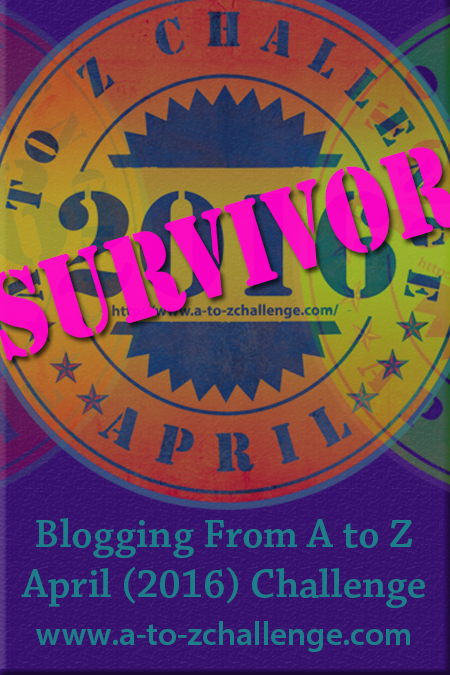 Today marks the first day of the A to Z Challenge! Over the next 26 days (skip over Sundays), I will be posting names of capital cities I’d like to visit. Some days (like E) won’t be a capital city, but we can let that slide! 🙂 I’ll also include a link if you want to learn more about that city and the tourist attractions it has to offer. Today’s capital city is Athens, the capital city of Greece. Thanks! 🙂 The list of places I want to go is so long I don’t think I could ever reach all the places haha but at least I’ll have a record of some of them here. Hehe yes I’m glad for the time change! It gives me some extra time to post haha!! Good luck to you as well – looking forward to your posts! I would love to visit Greece as well! I’d love to visit Athens & Amsterdam sometime. These have been on my bucket-list from quite sometime. What a fantastic start to the challenge. Great pick to start the challenge with a city right from the cradle of civilization. 🙂 I haven’t been there but I really hope to visit it some day. Oh goodness I hadn’t even thought of it that way! Great connection! Ooh, ooh! I’ve been there! That is a cute theme you are doing; Athens would be a great place to visit. I was intrigued with Greece during parts of my early adulthood; never got there, probably never will; hope you get to visit some day! Athens is on my must see bucket list. To be honest I want to see ALL of Greece! Your photos are lovely. Great start to the challenge. Ooo that sounds so sad! And you are welcome! haha I was going to write more, but it just seemed to get out of hand so I decided just on pictures lol. maybe it will save my sanity through the whole challenge?